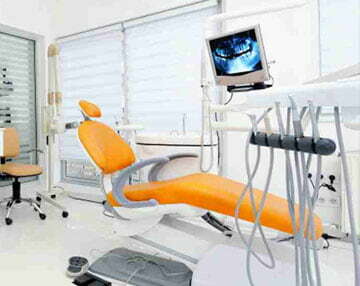 Welcome to our dental practice. We have provided you with this website to familiarize you with our office, staff and services we provide. 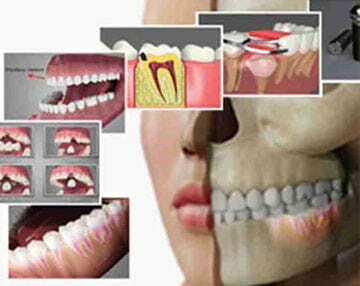 Our goal is to provide -YOU- our patient with comprehensive dental care in a comfortable and friendly atmosphere. 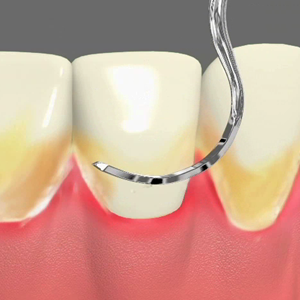 We pride ourselves in establishing a relationship with each patient that enters our office. By developing a great relationship, our staff is able to provide the type of care our patients expect and deserve. We are committed to providing quality comprehensive dentistry and making excellent dental health a reality for all our patients, while "Building Relationships One Smile At A Time". Our patients are the reason we are here. 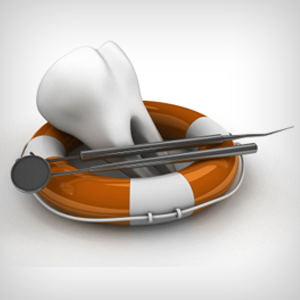 Thank you for choosing our practice to meet all your dental needs. We gladly welcome referrals of your family and friends. 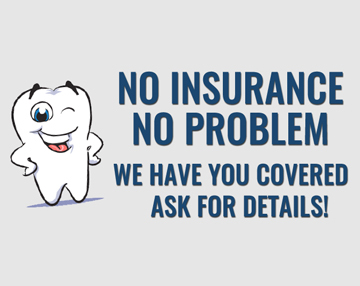 We dedicate ourselves to offering excellent quality dental treatment as efficiently as possible, thus, enabling us to offer it at the most affordable fees. 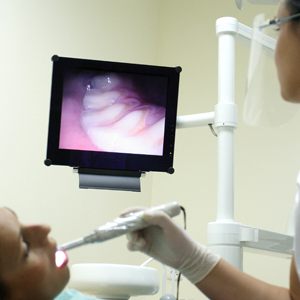 Family Dentistry Children and Adults operates at the cutting edge of practical technology and knowledge in both clinical and business development in the dental profession. Our office hours are, Monday through Friday from 8:00 A.M. to 5:00 P.M. and Saturday 9:00 A.M. to 3:00 P.M. We care about each patient and strive to honor appointment times because we realize that patient's time is valuable too. We want all our patients to feel comfortable when they visit our office. We strive to provide services efficiently and conveniently at reasonable fees from polite, professionally dressed (in uniforms), friendly people who provide knowledgeable, attentive, professional and caring service. We will at all times maintain a very clean, professional office and do all that we can to have a very positive impact on the dental health of our community.